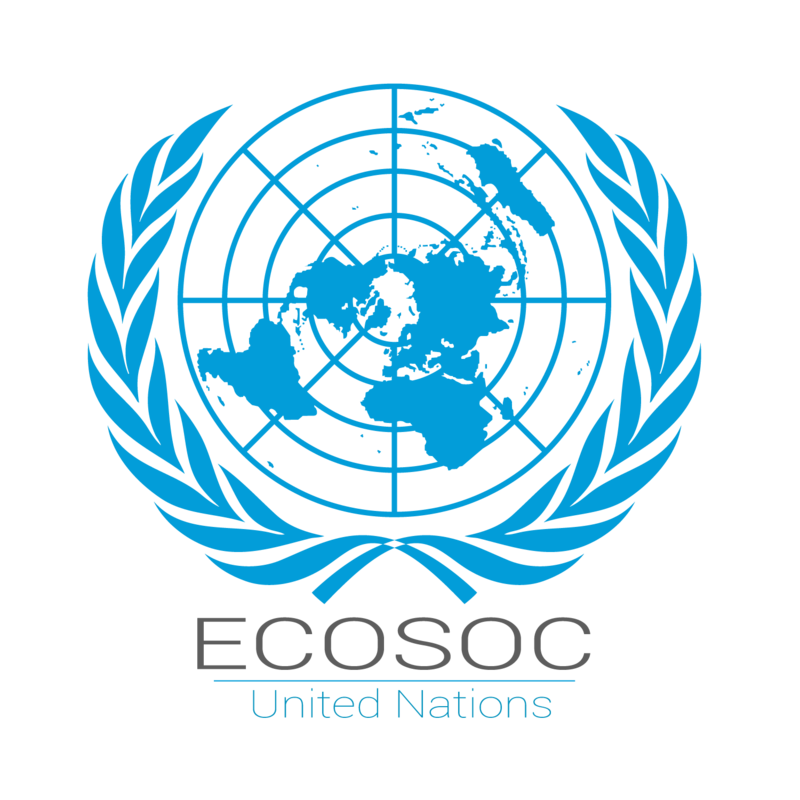 The Economic and Social Council was established as one of the six main organs of the United Nations by the UN Charter in 1945. It strives for achieving sustainable development in a social and enviromental sense alike. Sarah Hechler has started partaking at MUNs at the age of 15 and now at 19 is still hooked. She is a student of political science at the Free University of Berlin, starting in October and will be chairing for the first time at this year’s HamMUN after returning from a social service in Mexico. Apart from travelling to MUNs throughout Europe she enjoys ballroom and Latin dancing, playing music and eating as much chocolate as humanly possible. 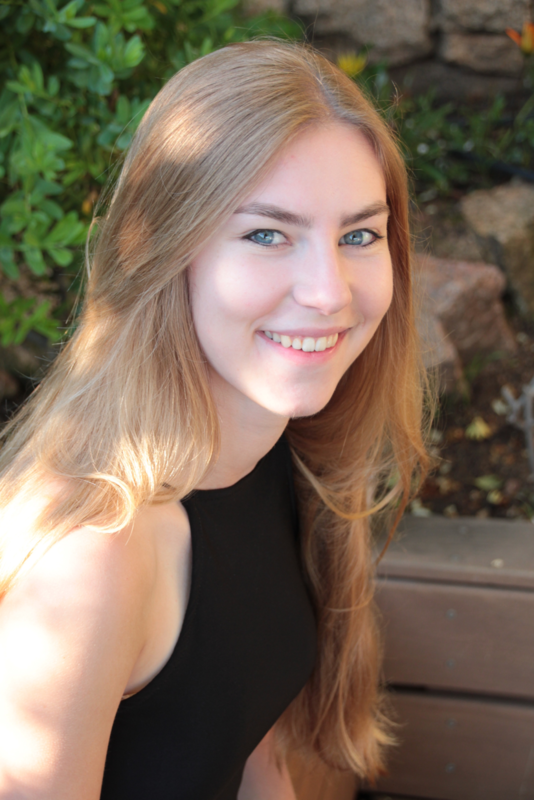 Looking forward to HamMUN, Sarah hopes for interesting debates and meeting everybody who is excited to join HamMUN. 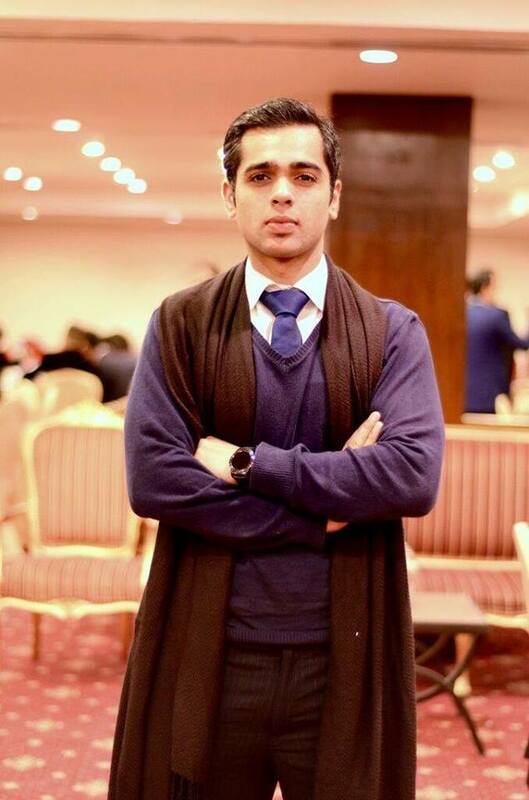 Abdullah Khan has been participating in Model United Nations conferences for about eight years now and The Declaration of Human Rights has been his bible since he was fourteen years old. He feels honored to be serving as your chairperson for ECOSOC at HAMMUN’18. Model United Nations have taught him the art of diplomacy, the ability to negotiate and make compromises for the betterment of the global community. He would appreciate a lot of fire and enthusiasm that shall compliment your research to make a perfect delegate. Model United Nations and Parliamentary Debates form an integral part of his life and suffice to say he has been a part of numerous MUNs over the years. He is doing his Masters in Economics and Finance from the University of Freiburg and apart from the obvious love for debate, he loves cricket, football and is a diehard Arsenal supporter. He is proud of his sense of humor and love for cheesy songs. He looks forward to four days of diplomacy, debate and entertainment!